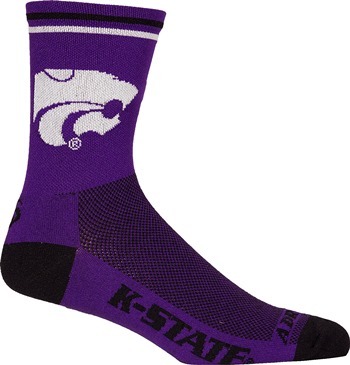 Kansas State Cycling Socks . THESE SOCKS SHIPS FREE WITHIN 24 HOURS OR NEXT BUSINESS DAY! 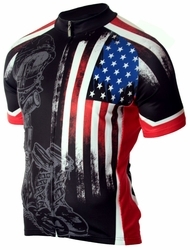 CycleGarb is proud to offer these beautiful Officially Licensed Kansas State Cycling Socks.